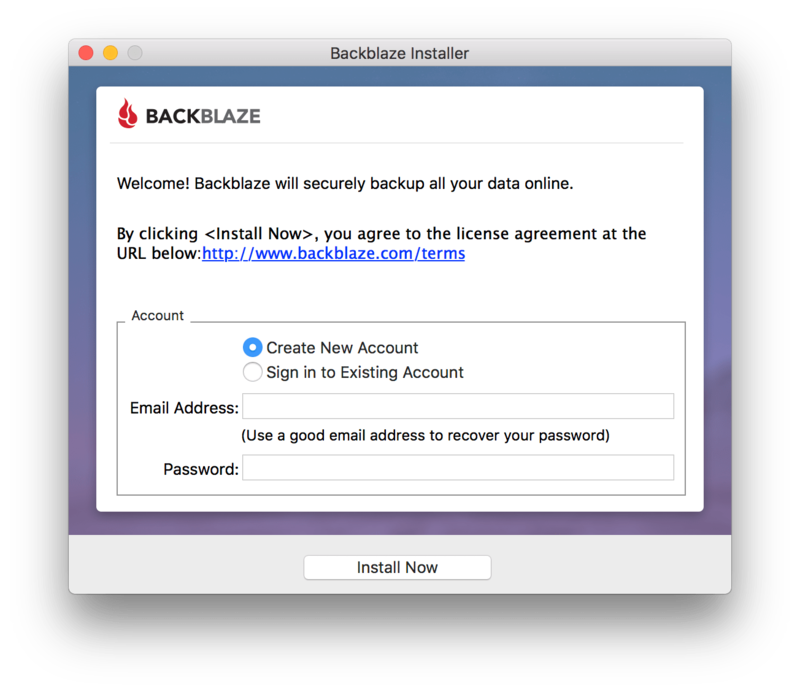 I’d add make sure to be very clear on Backblaze’s data retention policies. It’s somewhat limited, so if you’re wanting long-term archives, backblaze is not going to work well. 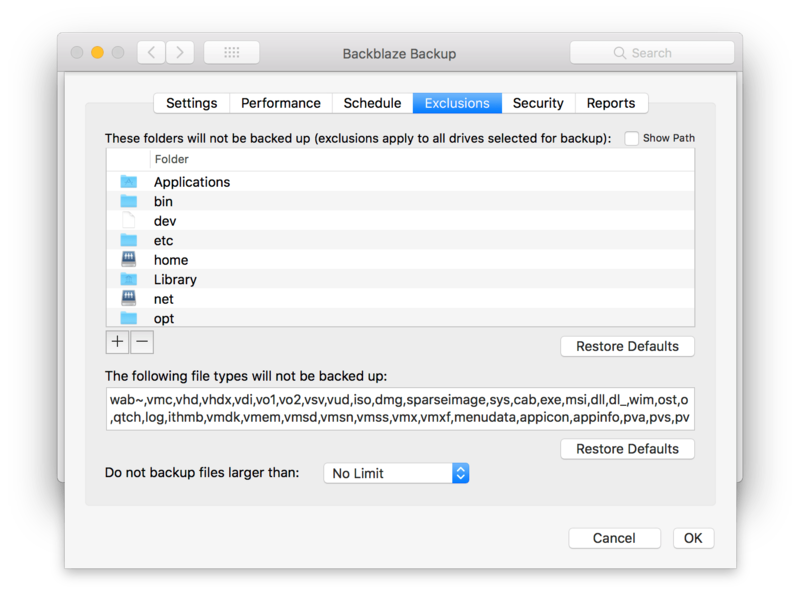 Its worth specifically noting that .dmg files and .sparsebundle files are excluded by default. 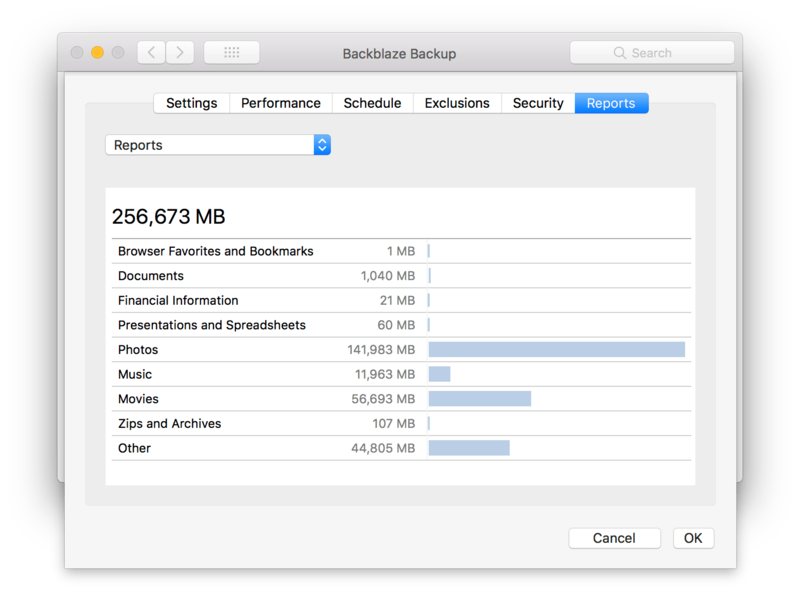 Could be a nasty surprise if you’re not aware and use those for some aspect of storage. 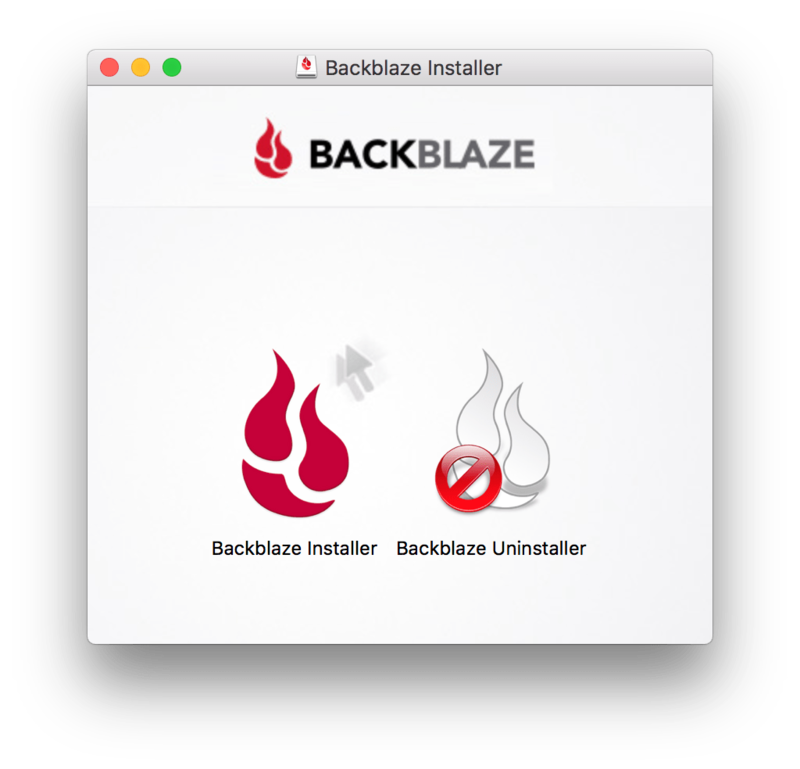 BackBlaze also excludes the /Library. 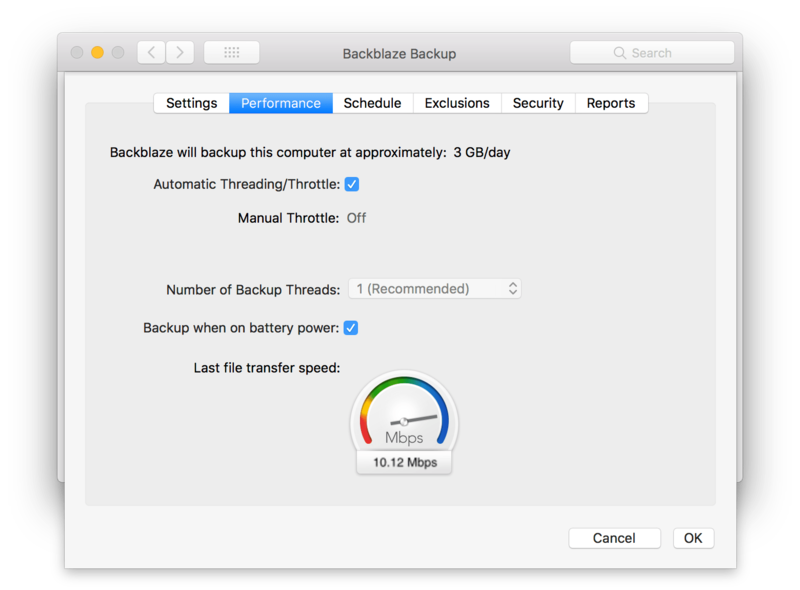 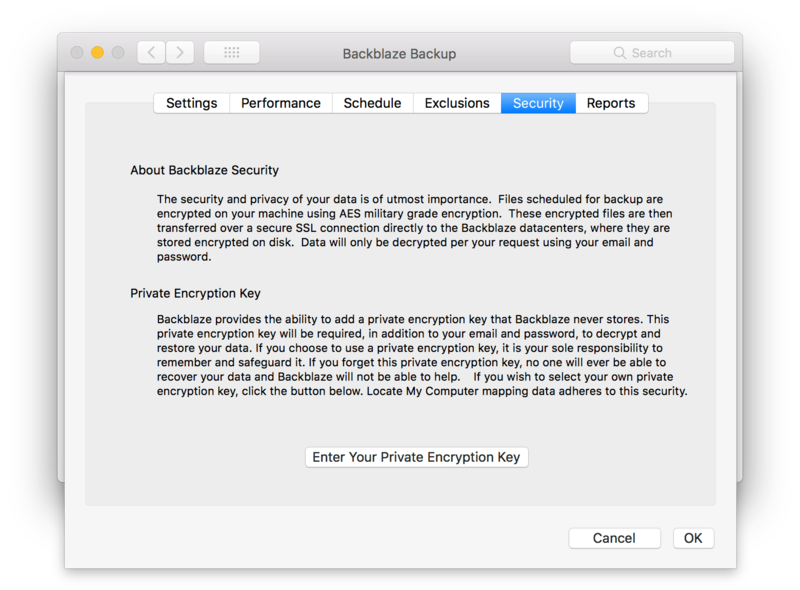 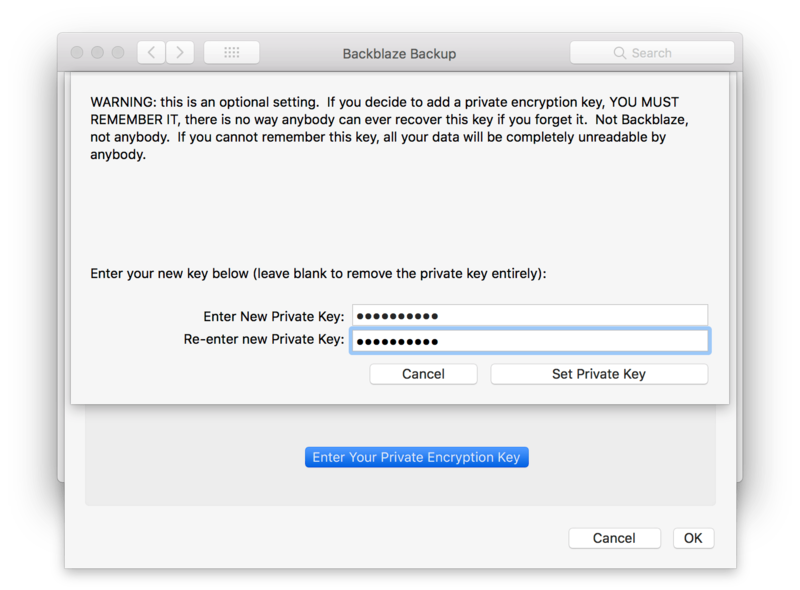 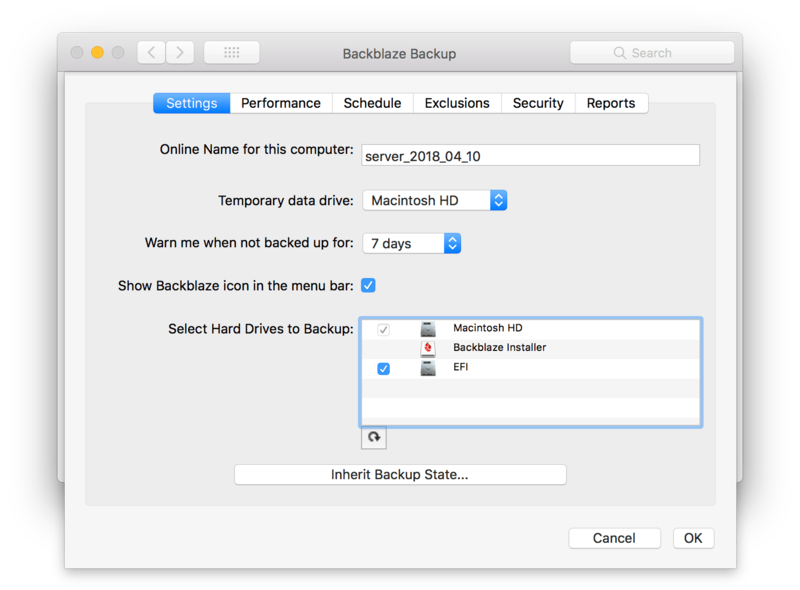 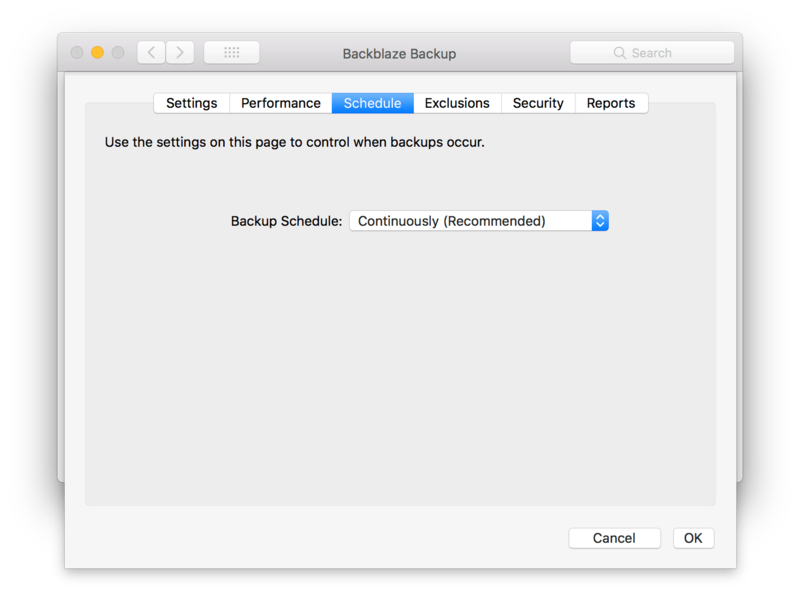 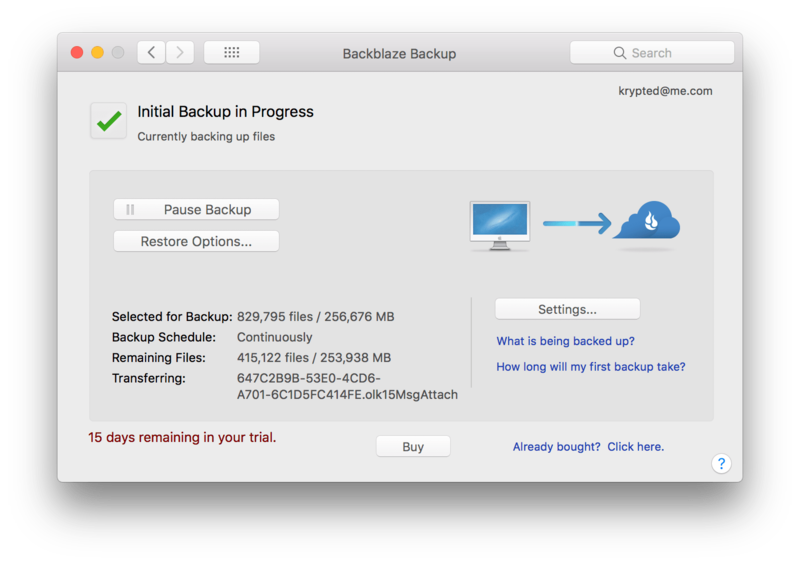 If you are backing up a FileMaker server, make a new backup destination in a location that BackBlaze can get to, such as the root folder.